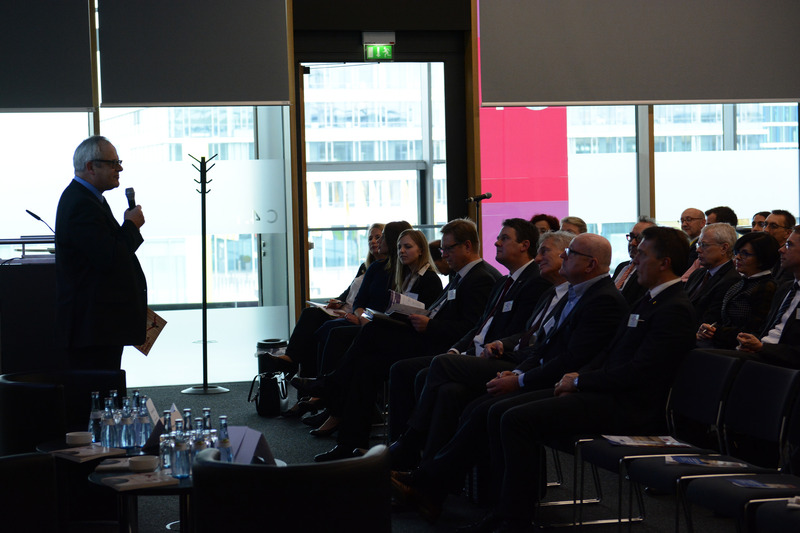 At the Business Internationalisation Forum “GlobalConnect” in Stuttgart, the dialogue platform edubiz offers attending companies the space to discuss international HR development strategies, R&D-cooperations with the education sector and to find the resources for global success. The persistent German economic export miracle is hardly conceivable without a strong presence of highly qualified personnel in the core markets worldwide. 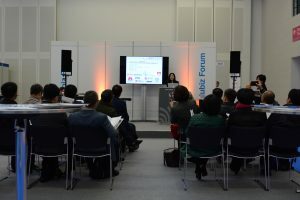 How to recruit internationally, how to develop skills and how to bind talents to Germany’s internationally active companies – that is what the edubiz platform will discuss at GlobalConnect in Stuttgart. The focus of edubiz is set on the exchange of experience between successful local companies with a global business reach and on the discussion of international HR development strategies between them. In addition, cooperation between education providers and companies is encouraged. 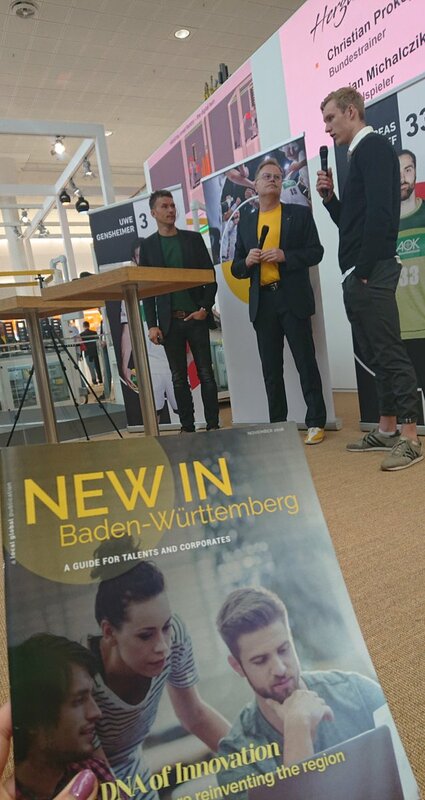 Such collaborations are intended to help, in particular, SMEs to train the specialists and executives they need worldwide in order to achieve growth and competitiveness, and to win them over for a career perspective in their worldwide active companies. With their format, the Edubiz organisers and their partners also want to give impulses for the intensification of European cooperation. 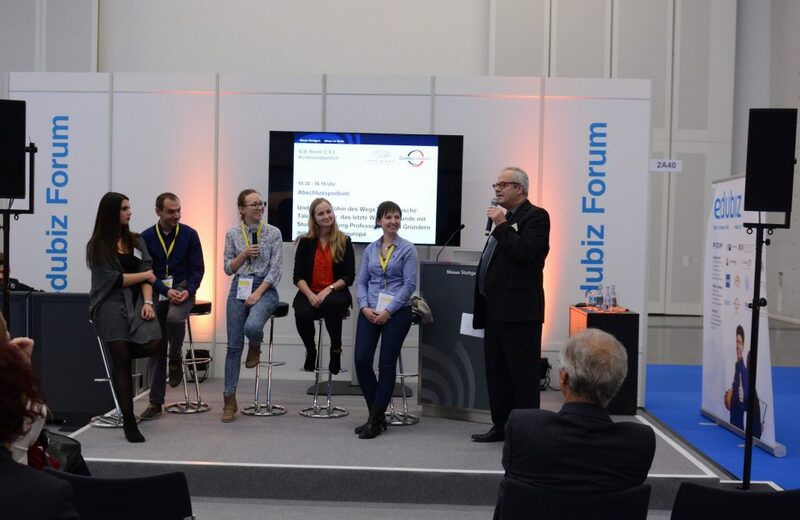 The Edubiz Forum – the title being an abbreviation for the motto “Education meets Business” – has emerged as a platform for international dialogue between companies, universities and research institutions and global minds from a wide range of labour market segments.Edubiz is an initiative of the Stuttgart media company local global. Since 2010, the conference has been held at domestic fairs such as GlobalConnect or didacta. In 2017, edubiz took place abroad for the first time: at the Hungary Automotive Fair in Budapest. 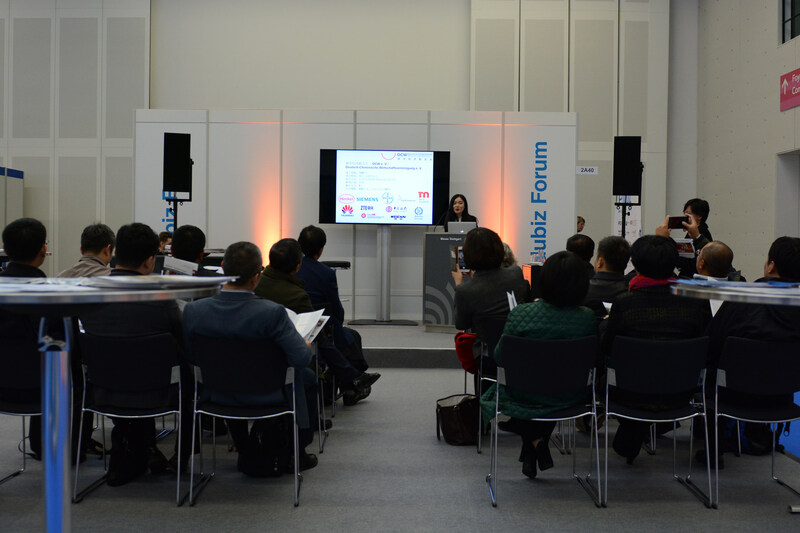 In the framework of the Fair, the edubiz conference aimed to promote joint projects in R&D and dual education. More than 50 faculties of CEEPUS – abbreviation for Central European Exchange Program for University Studies – in 14 countries took the floor of the platform to enter into dialogue with the region’s automotive industry. 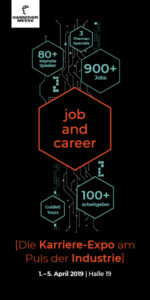 In addition, the event aimed to attract talents and help identify local jobs and skills development chances.